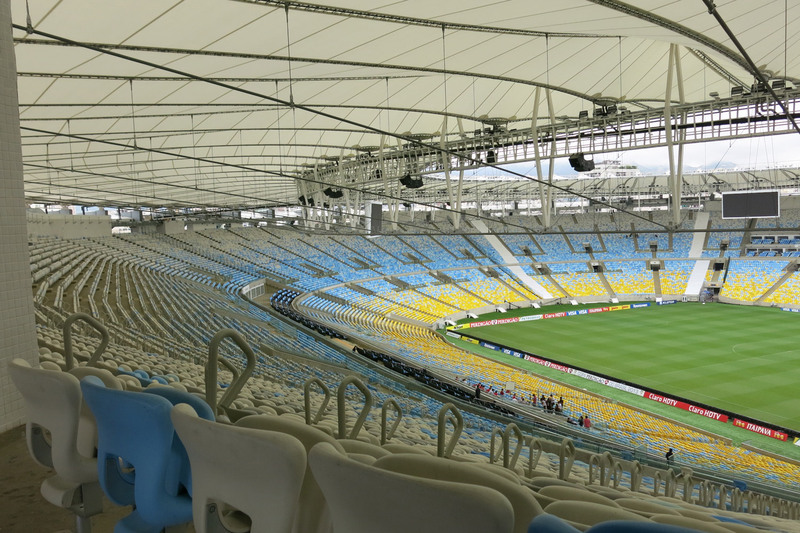 The temple of Soccer officially called Estádio Jornalista Mario Filho but popularly known as Maracanã, is the biggest soccer stadium in Brazil. 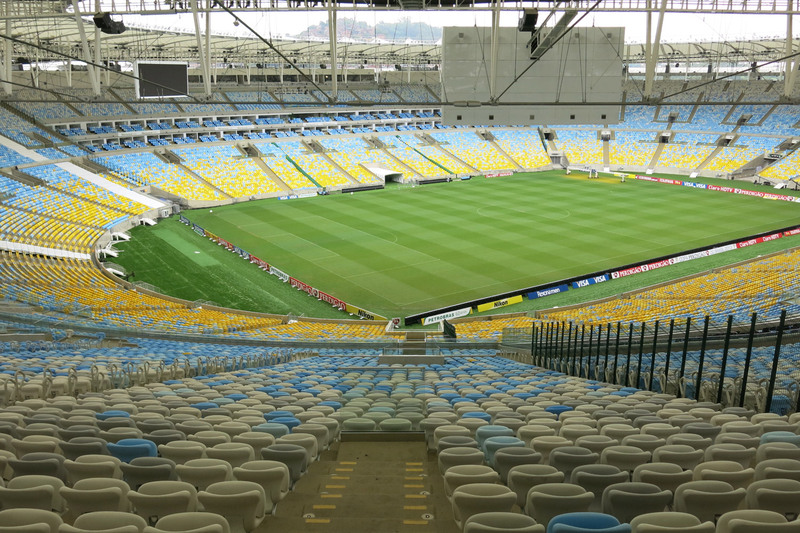 Inaugurated in 1950 for FIFA’s World Cup it has been stage for great moments in Brazilian and international soccer such as Pelé’s thousandth goal. 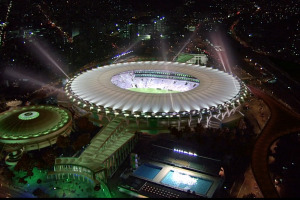 The stadium will be hosting the opening and closing of the 2016 Olympics and in FIFA’s World Cup in 2014 it will be hosting the final match. 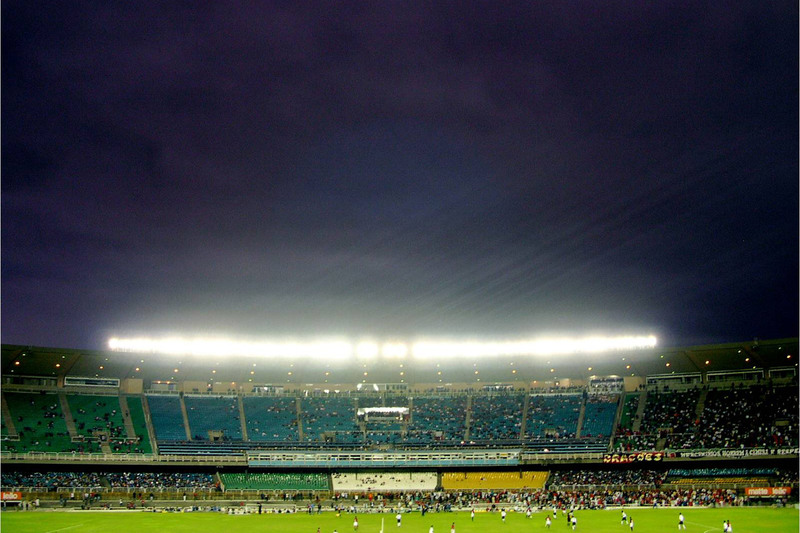 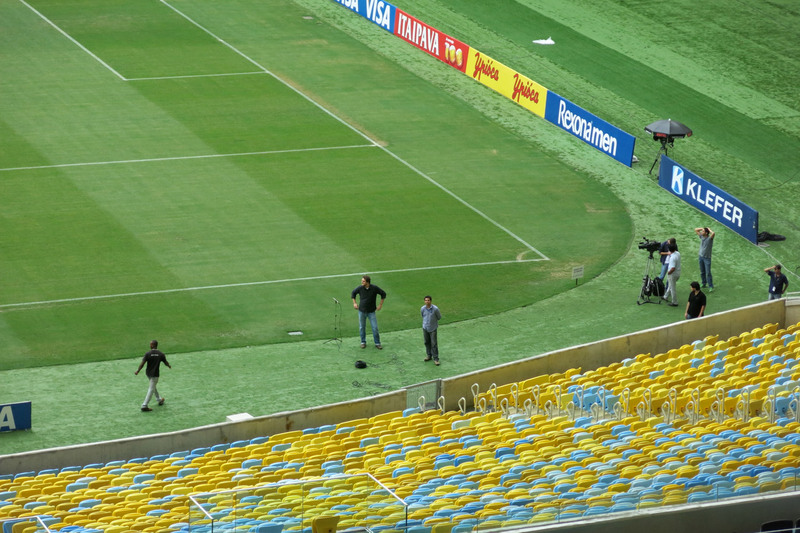 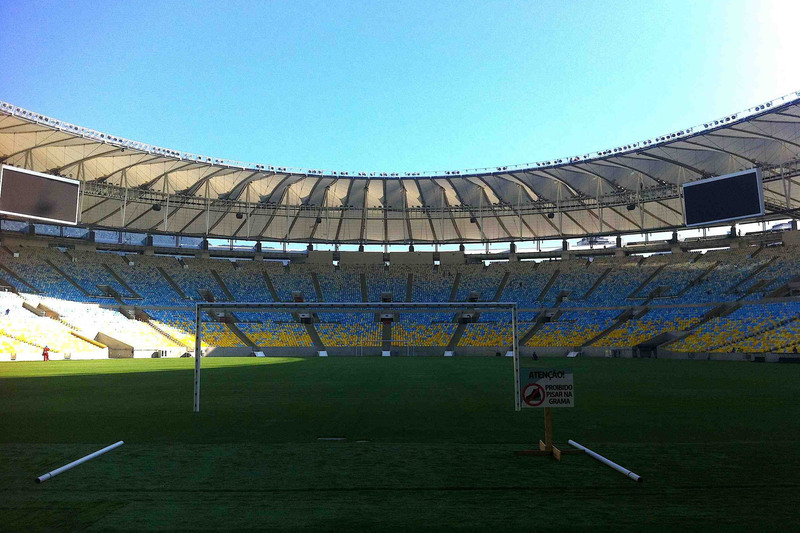 Maracanã is not only famous for soccer games; it is also used for hosting music shows and other events. 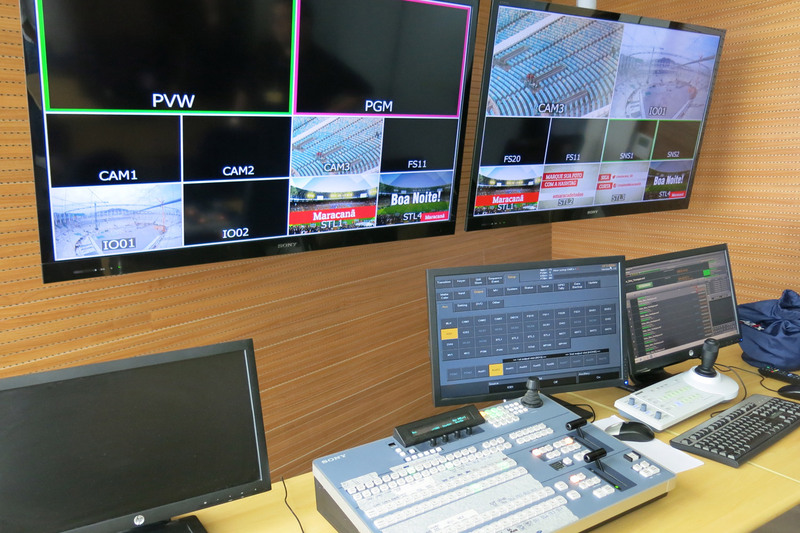 The greater numbers are in 1983 hosting the show of KISS with 250 thousand viewers, Tina Turner in 1988 with 188 thousand, Sinatra in 1980 with 170 thousand. 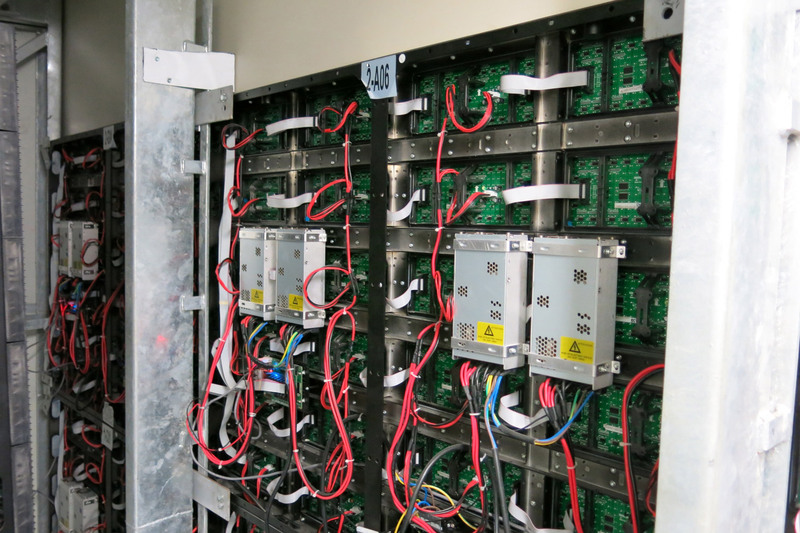 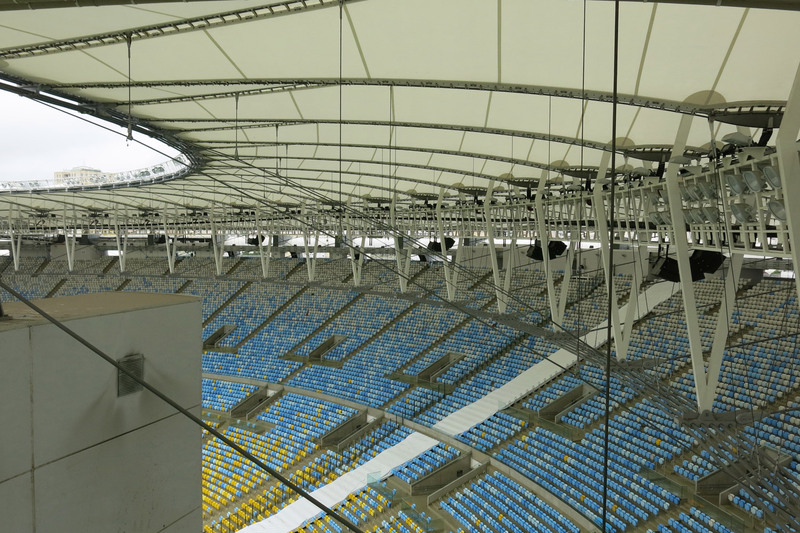 WSDG has designed the audio and video systems for the entire stadium. 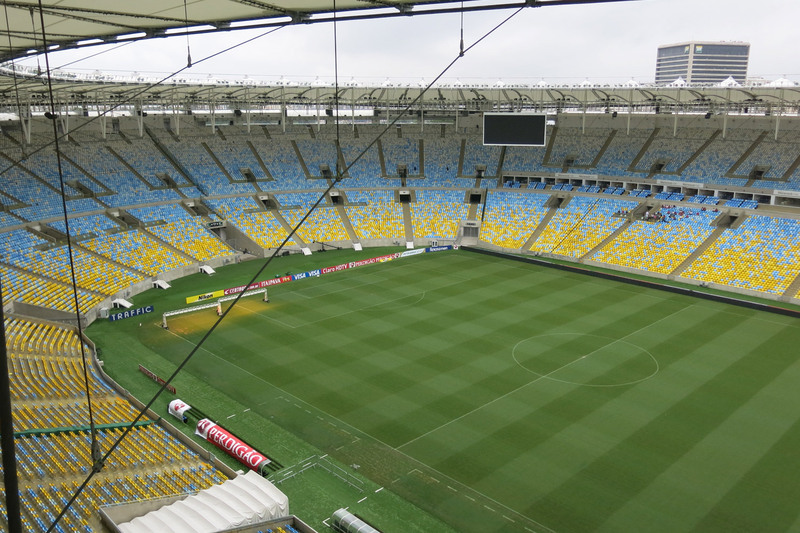 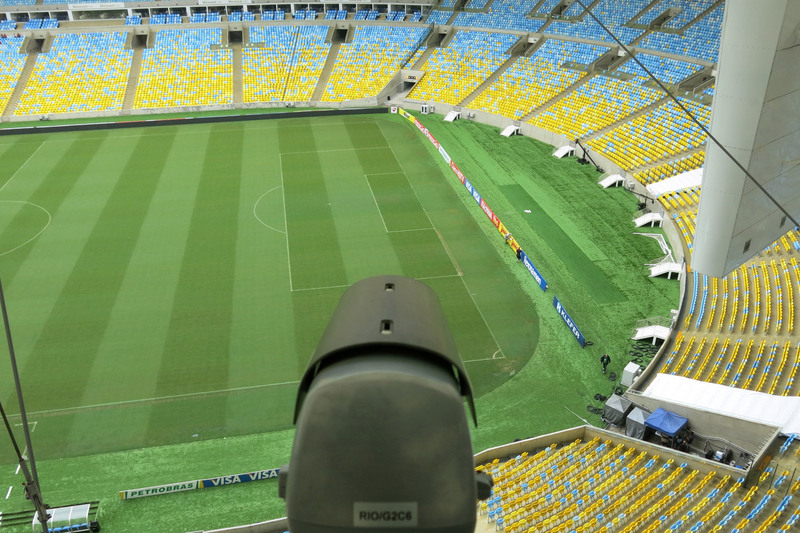 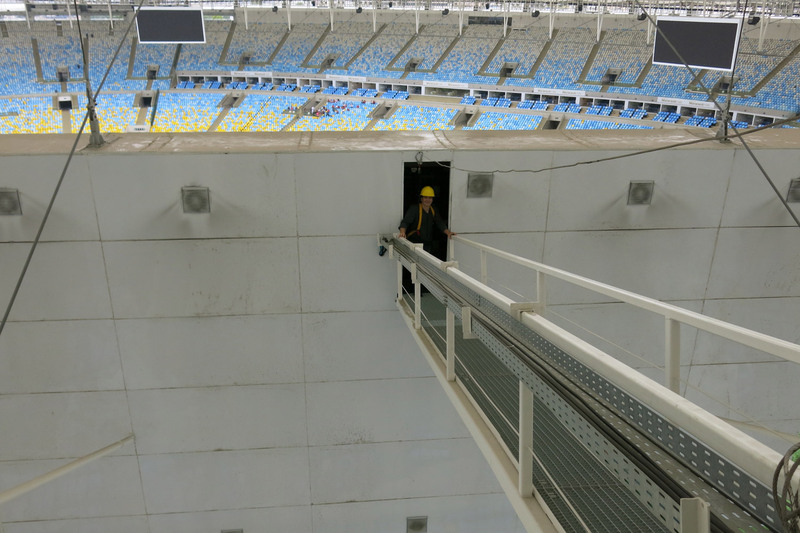 The full renovation is expected to be done in 2013 for the Confederations Cup, which happens one year before the World Cup. 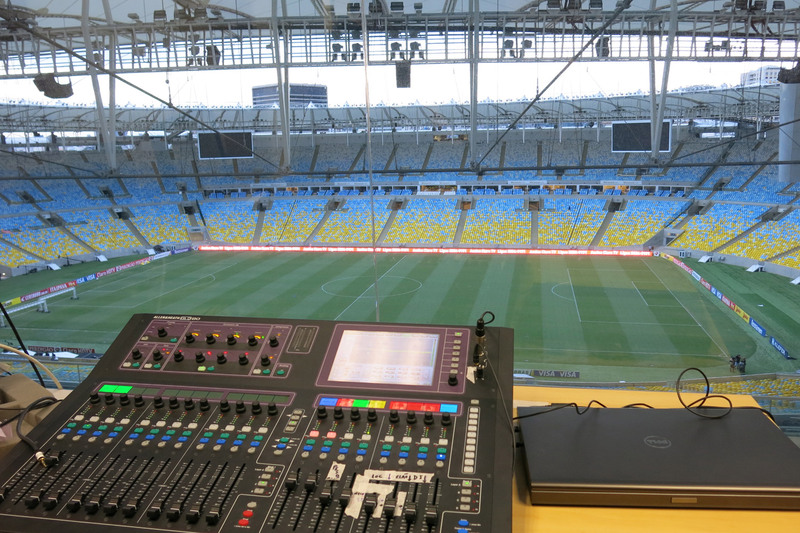 Sound system for all spaces including the soccer field, audience and internal spaces such as VIP rooms, access, and offices. 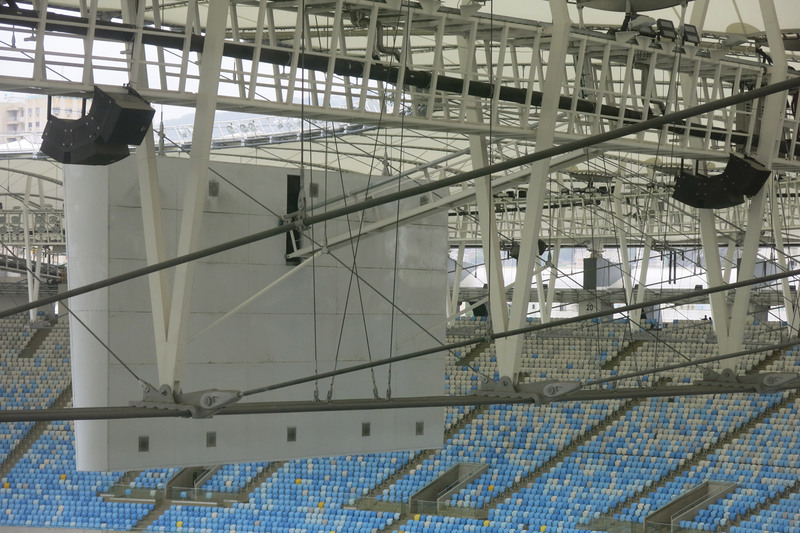 Video systems including two large LED video walls (100m2 each) and over 400 video displays all around the stadium. 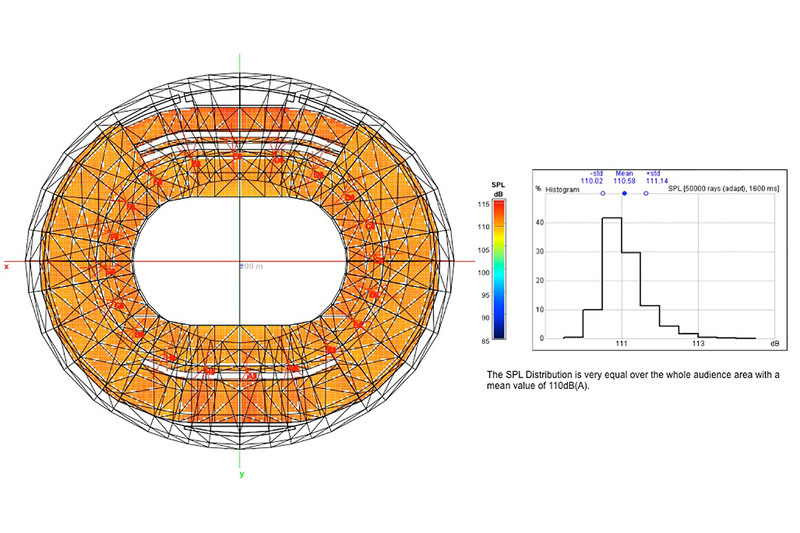 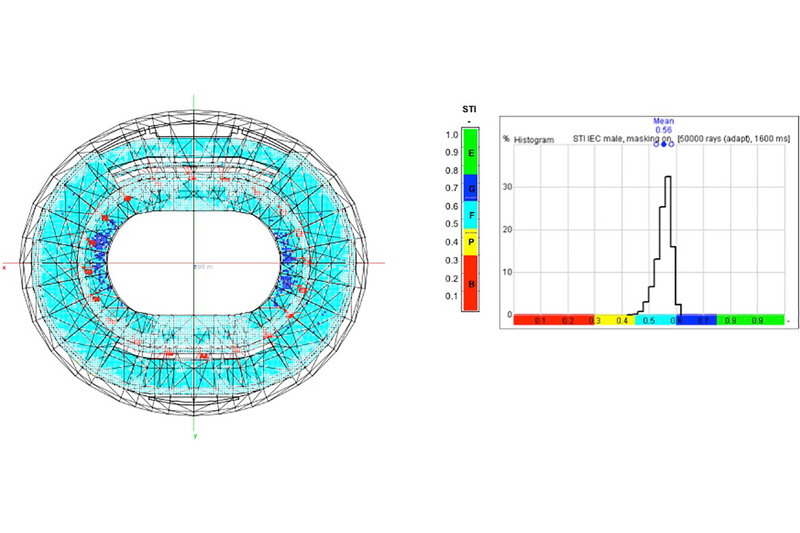 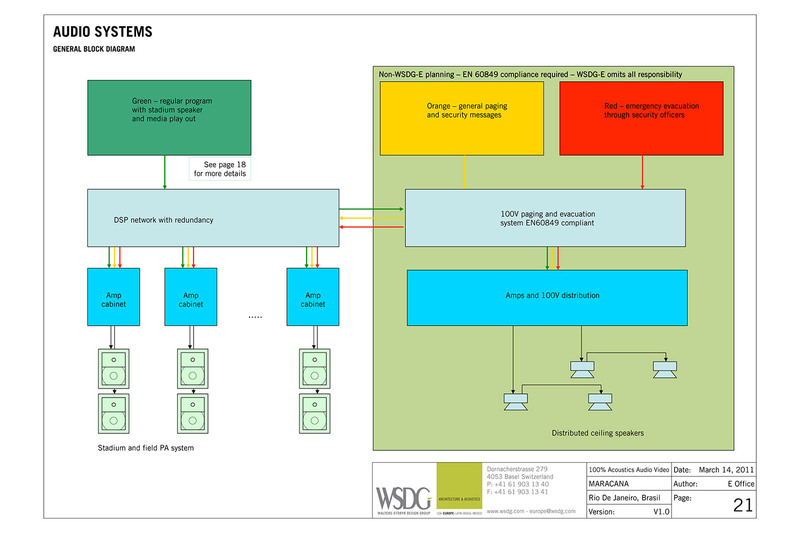 The complex architecture was simulated in detail using the most advanced electro-acoustic tools and the biggest challenge encountered the design phase was to define the final quantities and location of the PA cluster, in order to achieve the required STI and SPL coverage as required by FIFA for such complex acoustical conditions. 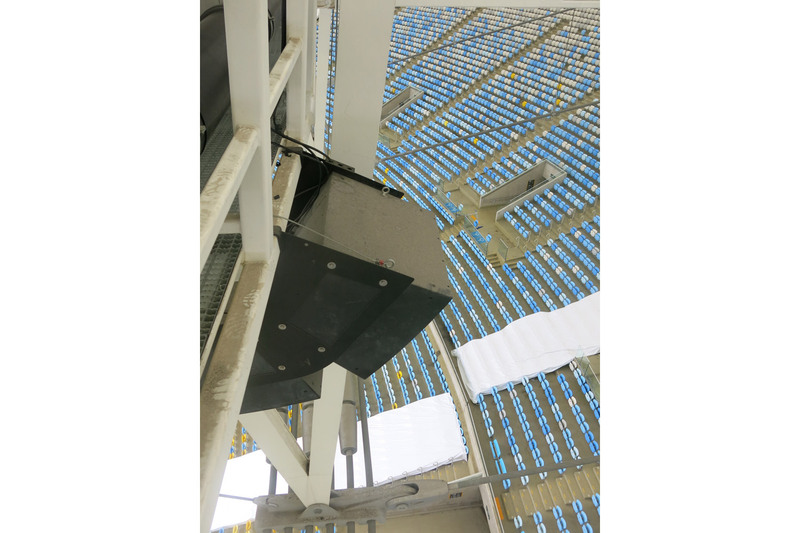 Speaker positioning was defined for the internal and external areas, for innumerous zoning maps that can be controlled individually for more flexibility and to comply with security needs. 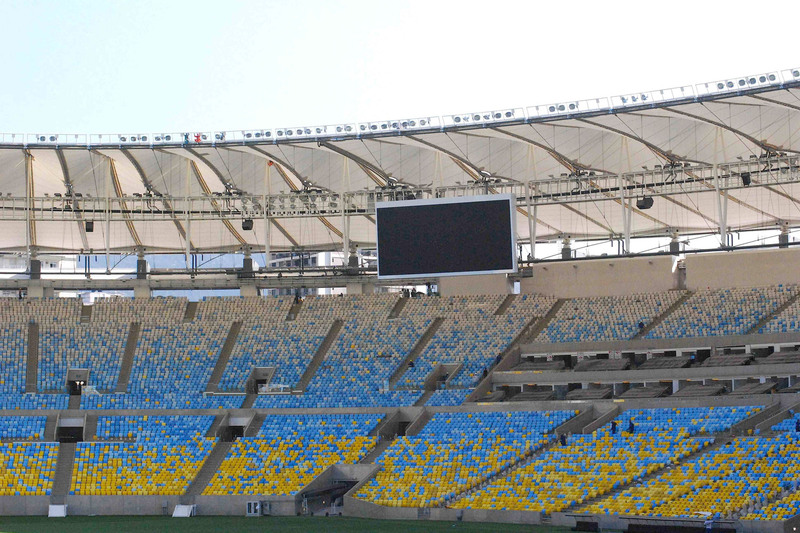 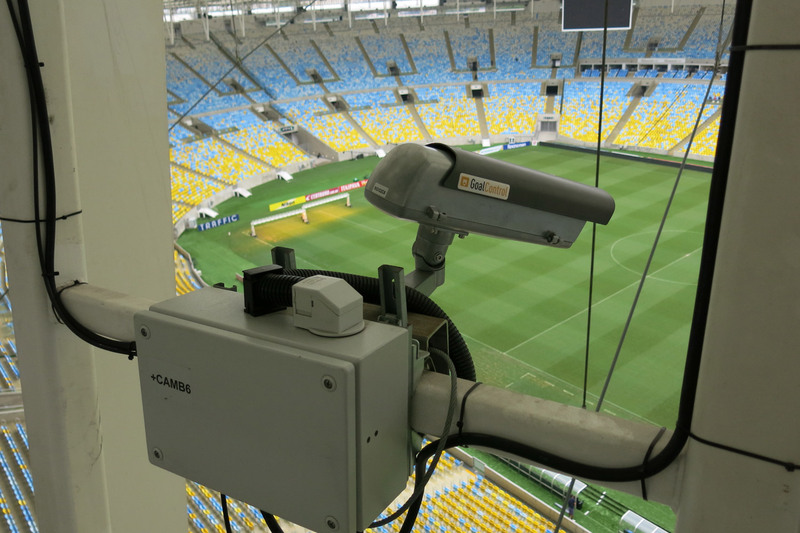 All specific needs of the audio, video were defined to meet FIFA’s requirements and WSDG has recommended the use of 4 x 100m2 Video Walls for proper visual coverage.